Many alternatives on the subject are on mainstream. Among them I have tried Openfire chatserver and Rocket chat. 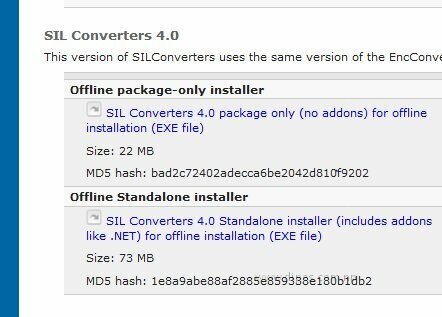 Since our org do not allow us to leave our intranet and slack does not have the in house installation, the above two are the perfect solution, though there are many chatserver that allow the inhouse installation I am not taking considerations that I haven't tested. Though I was tempted to test others like mattermost, discord and others like I am sticking to the formers till they fulfil the clients request. Openfire and Rocket chat are both open source and free. Openfire can be installed in Windows and Linux both. I haven't tried Rocket chat in Windows Server. Both the installation are straight forward and can be installed in no time and make them running in your intranet. I integrated both of them to the Active Directory for the users authentication. Openfire is an XMPP server and all XMPP clients readily connects to its server. I used Install4j to create my own branded version of Openfire client Spark. Its VOIP extension easily connects to the asterisk clients to make VOIP calls. Rocket chat has modern UI. I used its chat bot and channel feature to generate alerts from my NMS LibreNMS. Previously I used Slack with Observium for this feature. But when it comes to the formatted documents like in word and excel and with mixed fonts, it becomes difficult to convert using these simple converters. They remove all the formatting and moreover convert all the text to the Unicode or vice-versa. 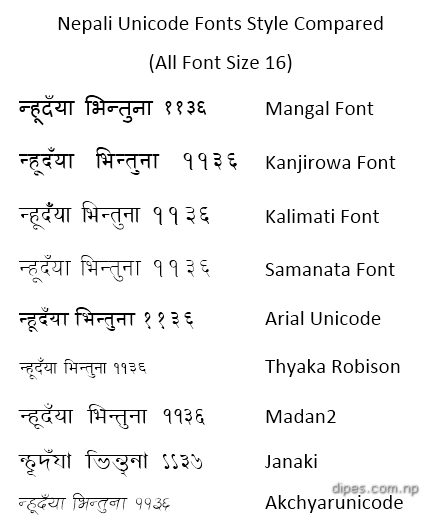 They not only convert Preeti or Kantipur font to Unicode but also the English text to the Unicode making them unreadable.